The building at 132 Jardin was built circa 1985. 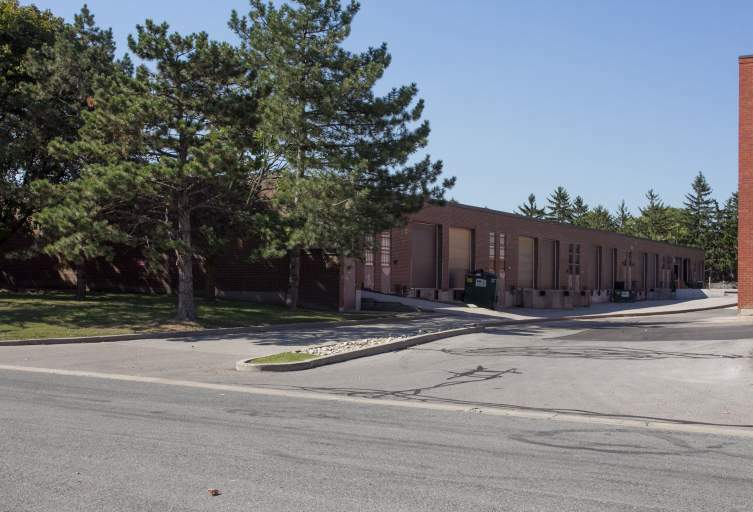 The property is comprised of approximately 38,000 square feet of industrial space. 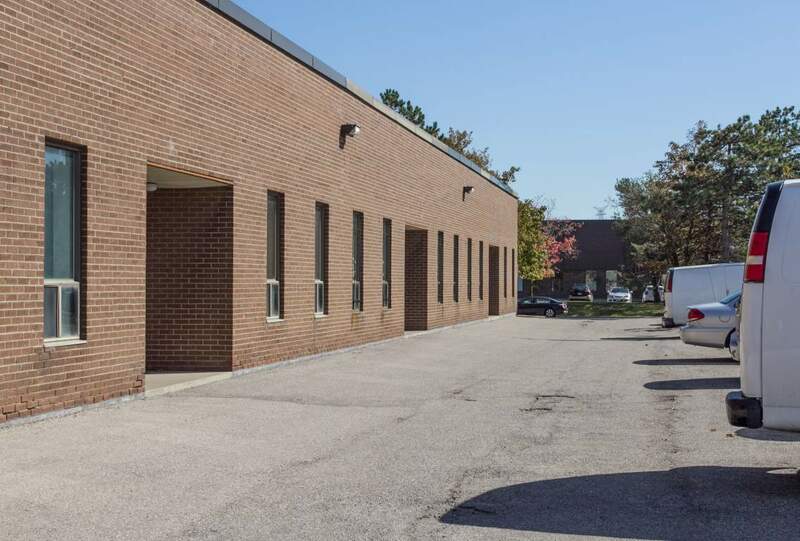 The single-storey building is located in Concord (Keele/Hwy 407).